Perintis Network Sdn. Bhd. 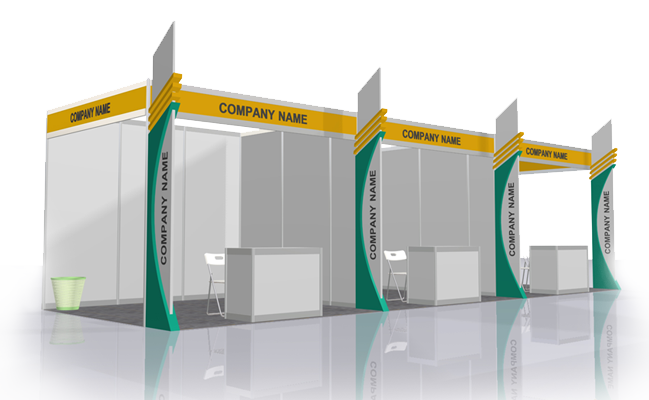 has managed projects throughout all convention centres and hotels in the country and is one of the most established companies in Malaysia, providing Design, Exhibition and Event Solutions to high profile companies. We are committed to delivering solutions to our clients and developing a working relationship built on trust and confidence. Learn More..
Join us and get updates on exhibitions that we've designed via your favourite social networking site.